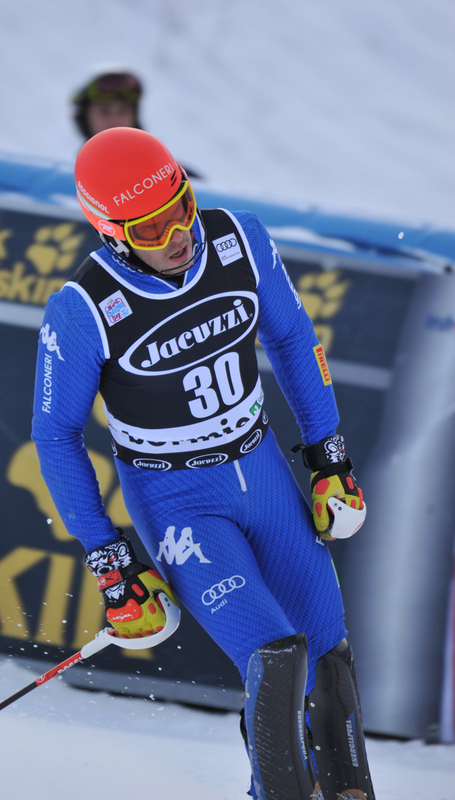 Paris, Fanchini and Moelgg – Three Italian medals at Schladming 2013! 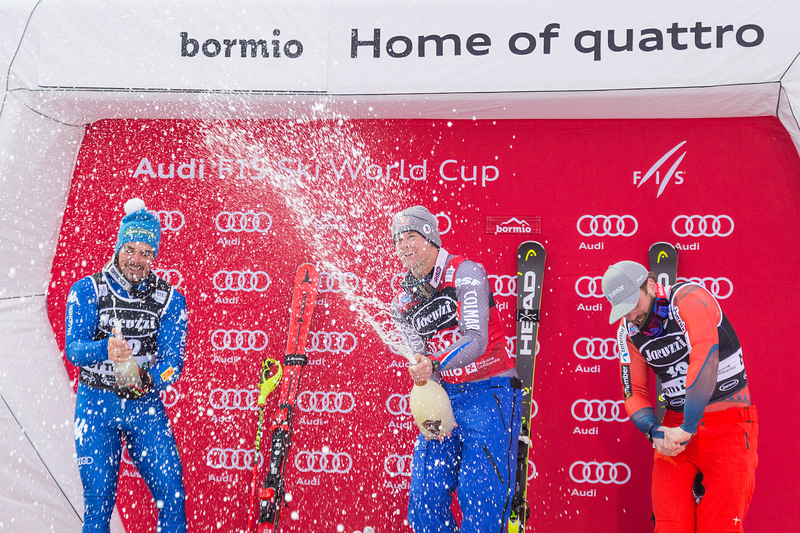 Dominik Paris – who won the DH races in Bormio and Kitzbuehel – was one of the favorites and his performance on the Planai has not only confirmed his excellent form, but also that mentally he is able to withstand the pressure. 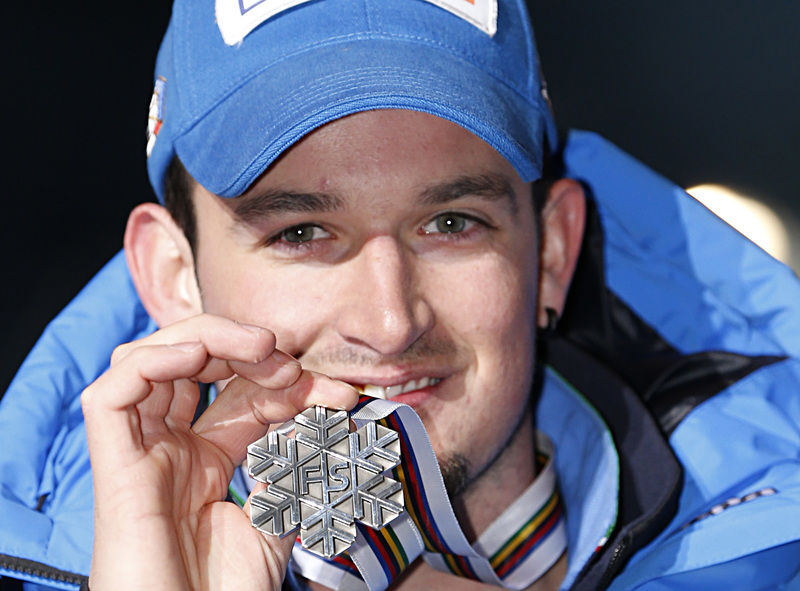 “It’s a great satisfaction for me, I skied well. I took more risks in the last part, but you need to push yourself to the limit if you want to get the medal. I gave it all. You can’t win if you don’t give it all. 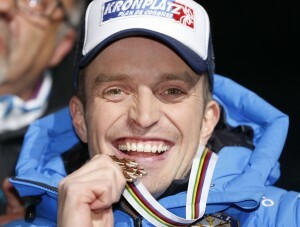 It was a good race,” said Paris during his post-race interview with RaiSport. 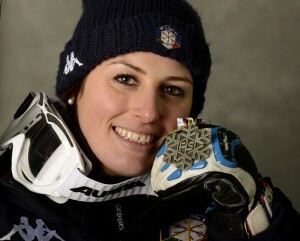 Nadia Fanchini: another great race, another well-deserved silver medal! 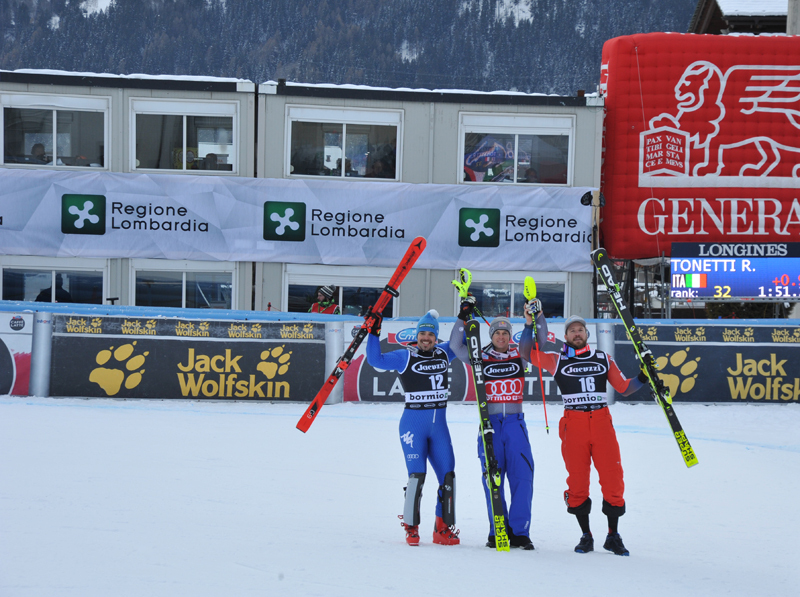 After a long period of suffering – the result of a series of injuries that affected her career – the athlete from Brescia is back on the podium. With this beautiful victory she can now face the future with renewed confidence. “It’s a dream come true. I can’t believe it. I’m speechless. I never gave up, even when challenges seemed stiff. You have to believe. This medal means a lot to me. 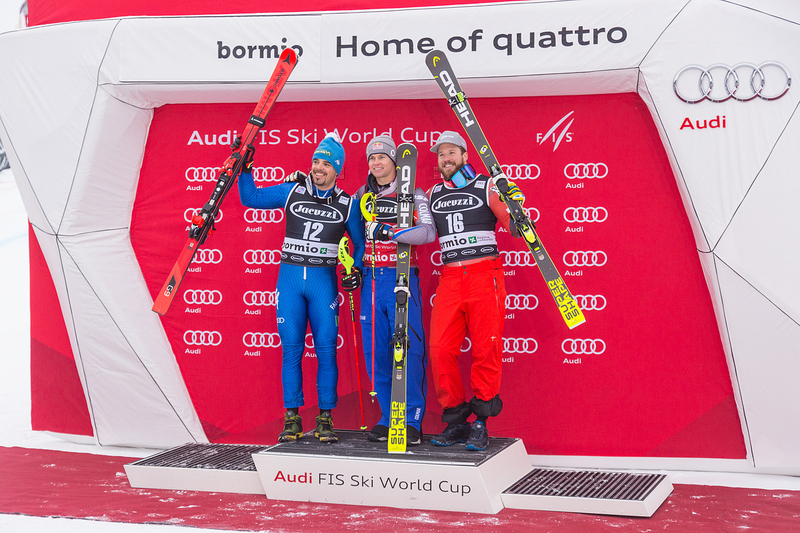 I thought I was not going to be back on the podium. I’m really happy,” said and enthusiastic Nadia. The third Italian medal is Manfred Moelgg with his bronze in super giant, behind a spectacular Ted Ligety (Gold medal in giant slalom, SuperG and combined) and Marcel Hirscher (gold in slalom and silver in giant slalom). “I made a bad mistake and risked a lot but I kept calm and gave my best. This is a great medal for me…lots of emotions,” said Moelgg. 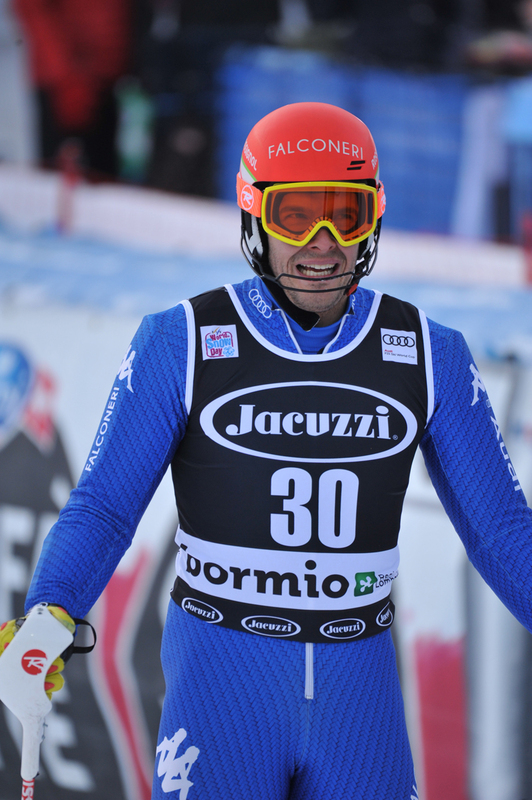 The last time Italy won a medal in giant slalom was in Sierra Nevada in 1996, with Alberto Tomba and his first place. 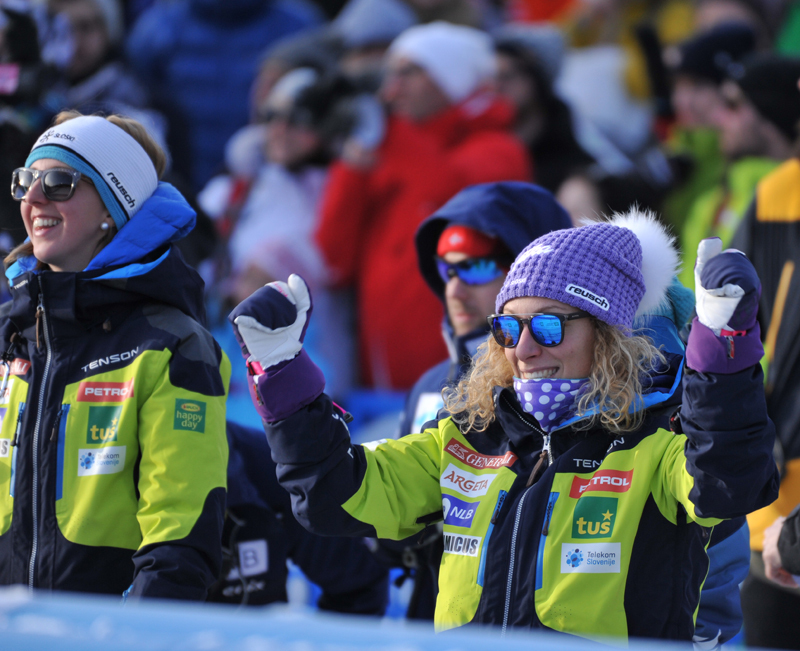 The Schladming Alpine World Ski Championships have been also a springboard for Sofia Goggia, fourth place in SuperG behind athletes such as Tina Maze, Lara Gut and Julia Mancuso. 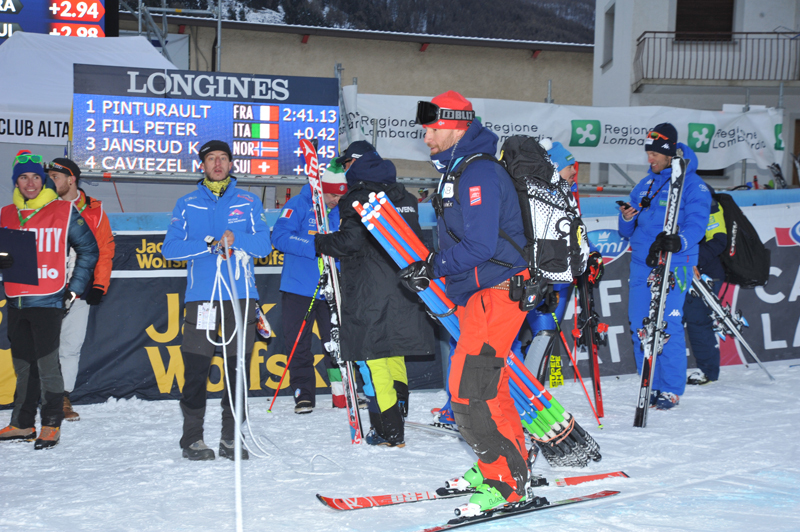 Goggia – a 20 years old athlete from Bergamo – was close to the podium on the first day of race, the day when the organizers had to delay the start of the competition of almost four hours (for thirteen times,) because of the bad weather. 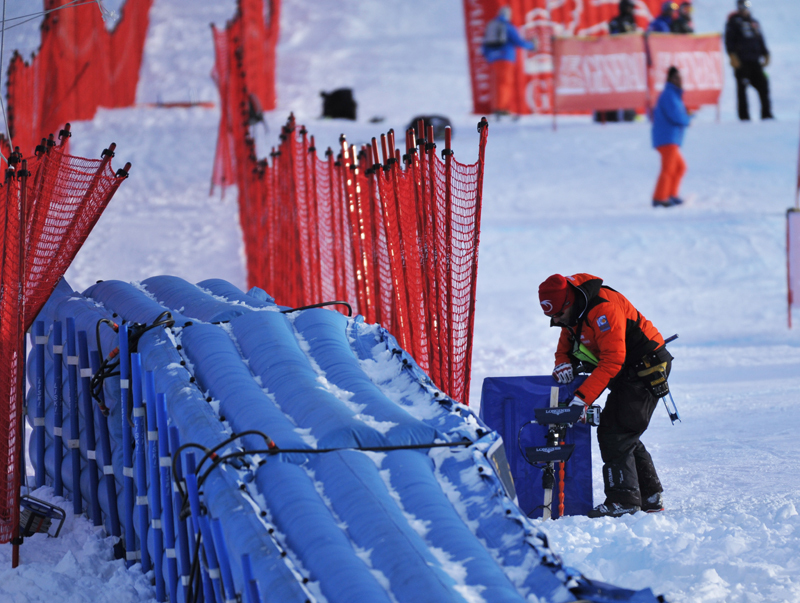 The Women’s SuperG in Schladming will be remembered for Lindsey Vonn crash too. The American athlete shredded ligaments in her right knee and broke a bone but she has already undergone a successful surgery. 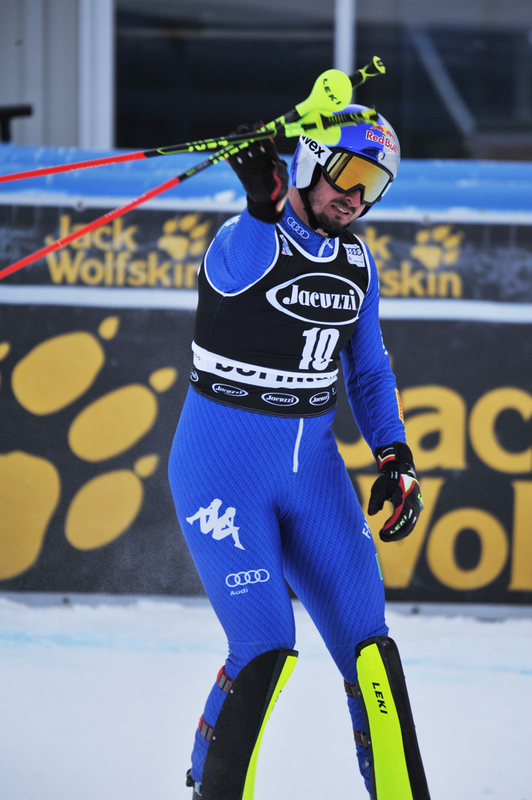 The 2013 season is over for Kjetil Jansrud too. 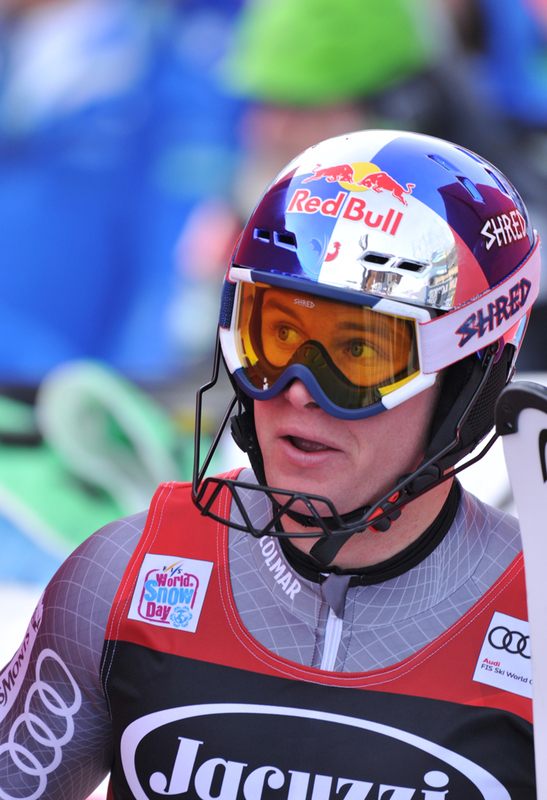 He tore his left knee ligaments during the men’s SuperG. 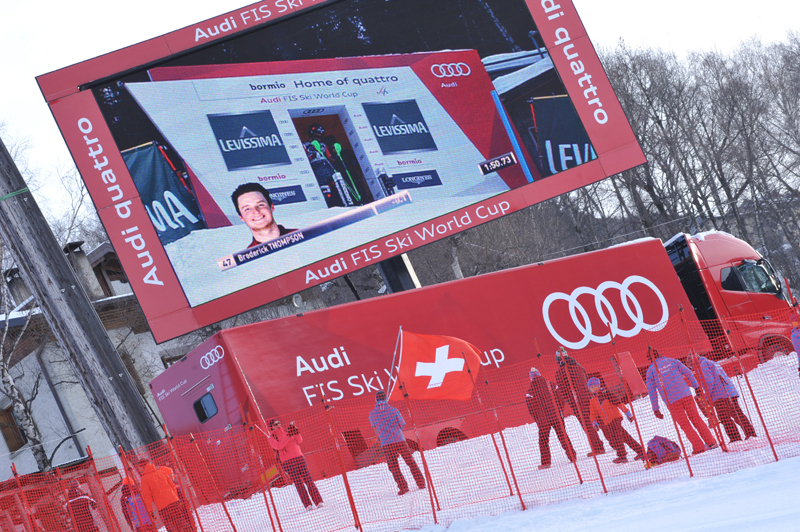 It’s now time to get back to FIS World Cup! 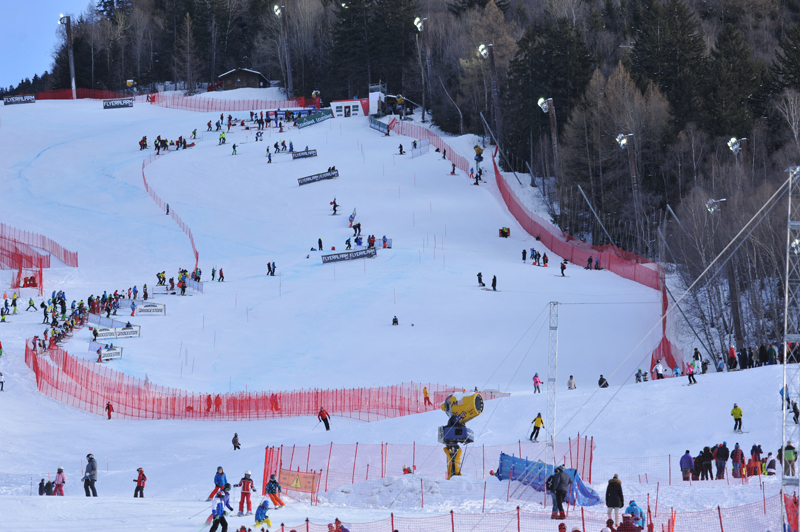 Next Men’s DH will be in Garmisch-Partenkirchen on Saturday, February 23, 2013.